The Waxahachie Courthouse Square and its immediate vicinity contain one of the finest concentrations of turn-of-the-century commercial architecture in the State. 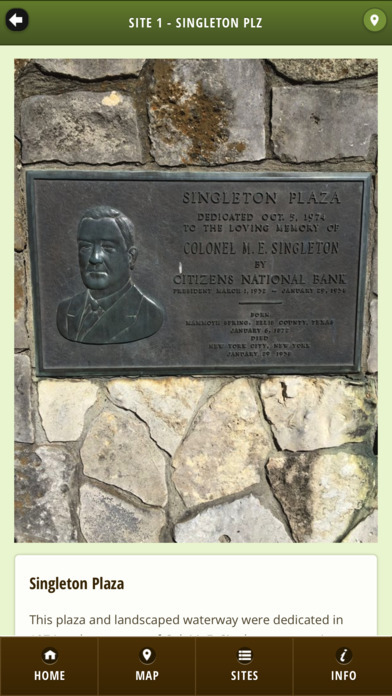 Our downtown is listed in the National Register of Historic Places and is dotted with Texas Historical Medallions. 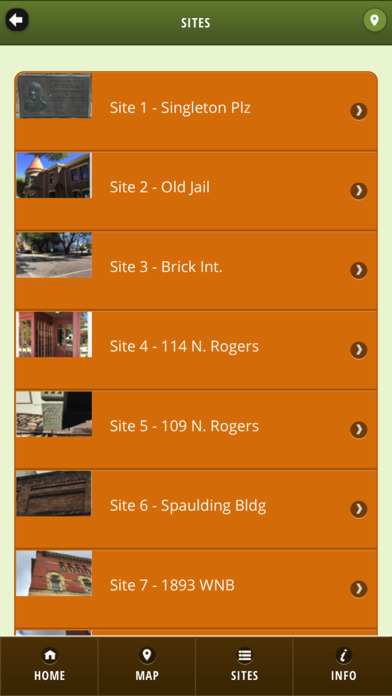 An app has been developed to allow a visitor to our downtown the ultimate experience in gaining knowledge about what they are seeing as they stroll through the historic downtown area. 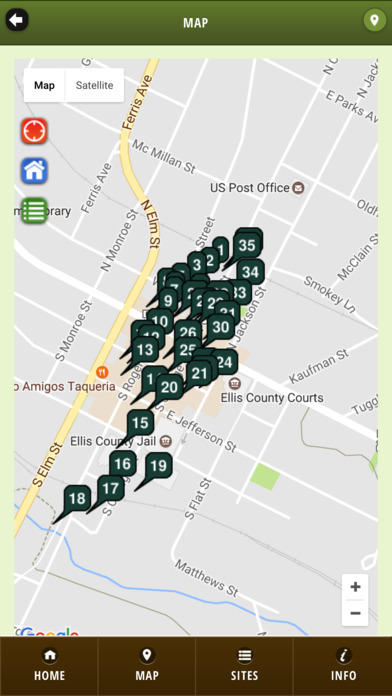 This app provides a walking tour of some of the key sites in Historic Waxahachie, TX. The content has been provided by Historic Waxahachie, Inc. and is the result of the efforts of many talented volunteers over the course of more than 3 decades. We are passionate about preserving the history of our city. The building architecture, place names, historic events and people that contributed to this place are important to us. 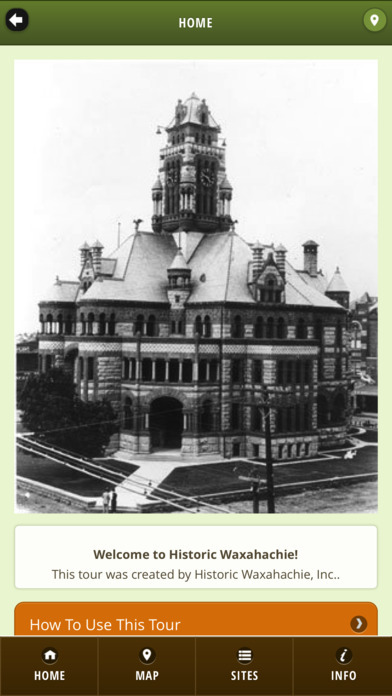 We invite you to spend time in Waxahachie getting to know the city, the people and the history of it all. This Place Matters! Using your mobile device, download the app from the Apple App Store or from Google Play depending on what type of mobile device you have. There is no charge. Search for “Tour Waxahachie”. The app is FREE! Below is a preview of what you will see.